Gables box, also known as barn packaging box, is a container with a top handle that give it a unique shape and serve a special purpose. These boxes are meant mostly for take-out purposes or take-away gifts. They are also used by corporations for complimentary giveaways, in which customized gable packaging boxes are presented to participants of a seminar or conference or any corporate get together. Barn boxes are distinctive as they simultaneously look like a wrapped gift and a sturdy container. Their top handles are meant for convenience of the carrier, as it does not require any bag to be carried in. -- Please Select --4" x 2.5" x 2.5"
These containers are special as they are multi-purpose packaging boxes, as they are convenient, sturdy and can store several items. 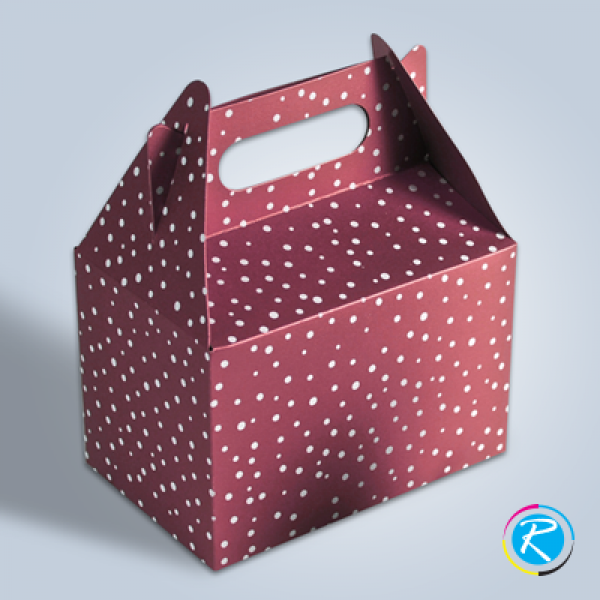 Whether you are hosting an office luncheon, a corporate marketing event or want to give gifts to your clients, these customized boxes are ideal for including food items like customized cookies, cupcakes or even to include a customized mug and key-chain. They are secure safely to prevent any contents from spilling out, plus giving the box the look of a present. It will make the receiver feel special as it reflects as a thoughtful gesture. Gable boxes can be made in recycled material, so that you can remain environmentally responsible as well. Can I Customize Gable Boxes in different ways? Absolutely! All gable boxes are fully custom made according to your requirements. 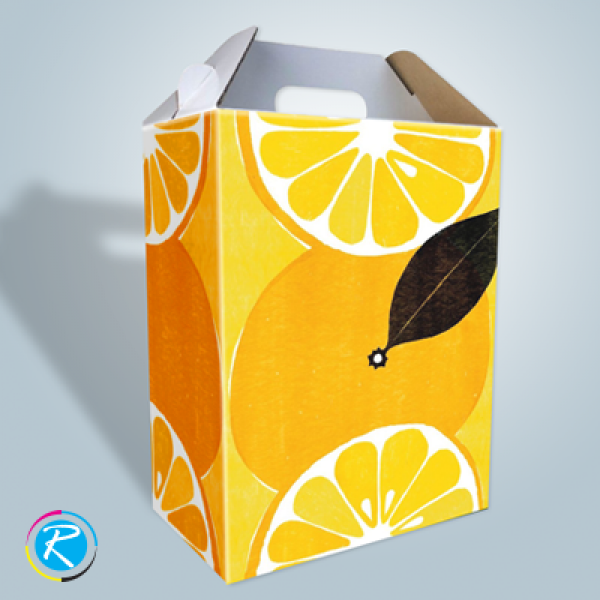 We, at RegaloPrint, are experts at customized printing and designing unique boxes. From metallic to matte, kraft and solid colors to festive designs, we can have it customized in the most appealing manner. 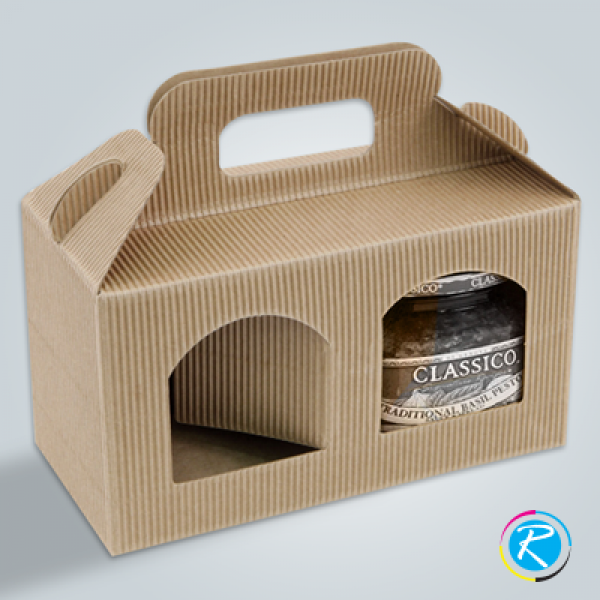 Barn boxes are very popular for marketing purposes and they do wonders to the brand name. For those who wish to print their company's logo, brand colors, brand name are welcome to talk to our expert designers who will guide you in the proper manner. 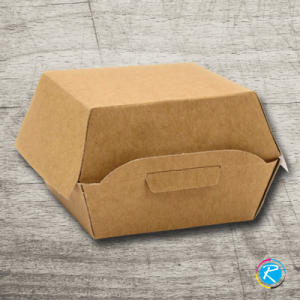 Gable packaging boxes can be ordered in a variety of sizes from mini barn boxes to large food take-away size containers. All top handle boxes have secure tabs and can be locked into place. It is important to note that we use FDA approved material for food packaging. 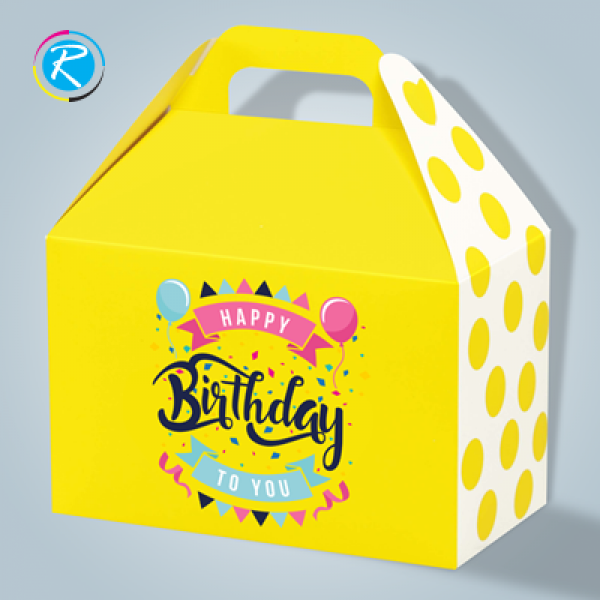 Punctual delivery done at your doorstep, RegaloPrint promises a special design experience in which everything from the material used to the printing quality is top notch. We use state of the art technology for digital printing, with brilliant color results. Our panel of printing specialists and expert designers are always there to guide you and ensure that you meet your end goal. These boxes will be shipped out to you as soon as you are satisfied with the design and colors. 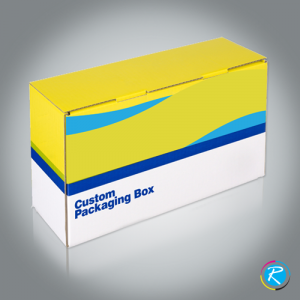 Ordering in bulk reduces the price of printing and shipping charges are reasonable as these packaging boxes are shipped flat. Once they reach you, you have to assemble them in the proper manner. 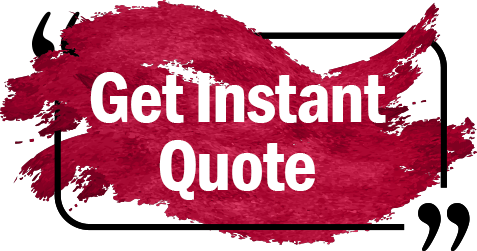 Functioning all over USA and Canada, we are just a call away from you!